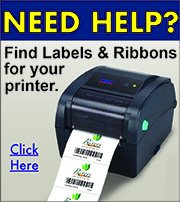 TSC is a world renowned manufacturer of high quality and very competitively priced thermal bar code label printers. 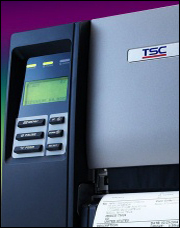 From the entry level line of desktop printers to their flagship industrial printers, TSC delivers extraordinary performance, features, warranty and service to outperform all other industry veterans like Zebra, Datamax, Sato and Intermec. 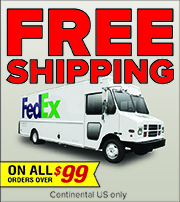 Better price, better warranty, better printer – TSC!! !